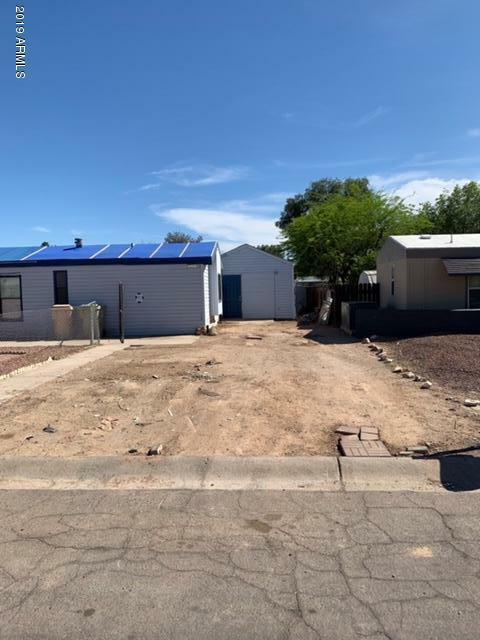 All GRANADA ESTATES 6 homes currently listed for sale in Peoria as of 04/24/2019 are shown below. You can change the search criteria at any time by pressing the 'Change Search' button below. "Check out this 3 bedroom, 2 bath home built in 2003. Open kitchen with maple cabinets and white appliances . Huge master bath with walk in closet. Large lot with plenty of room to expand or for RV parking. Great investment opportunity! Just needs cosmetic repairs." 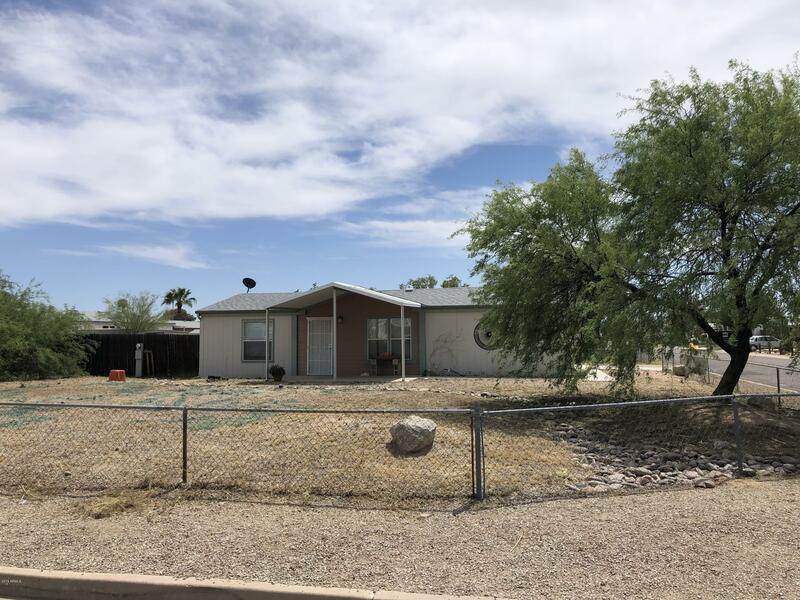 "Three bedroom two bath in need of TLC, in addition to a one bedroom Casita. Great for the handy investor!"